Lataa e-kirjamme "Company Blogging Success Formula"
Success of a company blog doesn't just happen, no matter how good content you create. It has to be made, and it has to be made by You. Luckily there is a formula for success which consists of 5 success factors. What are they? 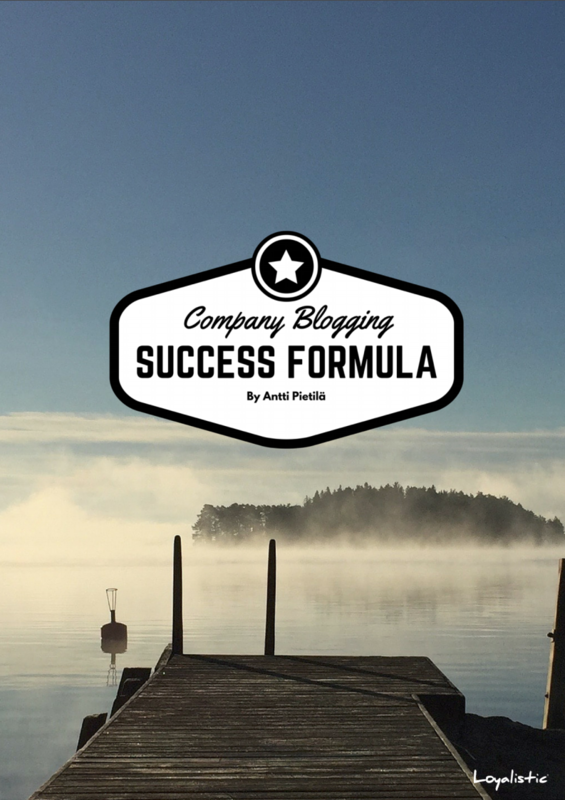 Download the ebook to find out The Company Blogging Success Formula!